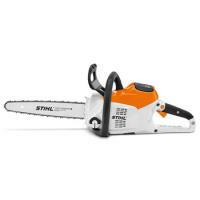 We are one of the prominent heavy duty Chainsaw Importers/Distributor, based in India. We import/Distribute sturdy professional chain saw/ tree cutter having latest technology based engine with economical fuel consumption. We have profound experience in the supplying of different types of professional chain saw, heavy duty chain saw and medium duty chain saw, etc. We do support our products by after sale service and spare parts availability ready stock. 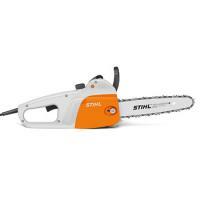 We are listed amidst the emerging Suppliers of Stihl Electric Chainsaw and have been serving markets with the premium products. Following strict industrial norms and guiding principle, we strictly conduct quality examinations for the raw materials and the final product range. Thus, you can rely on us.